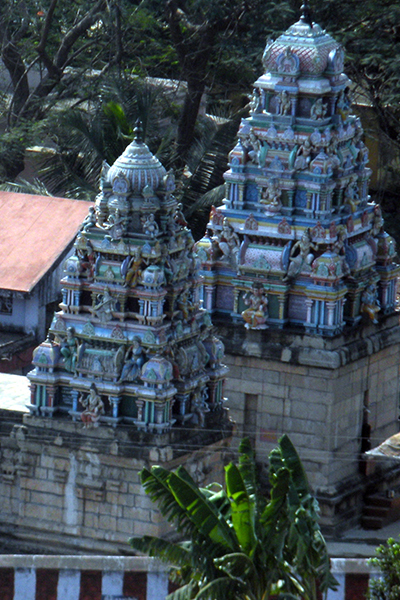 This is an old and popular temple in the area. 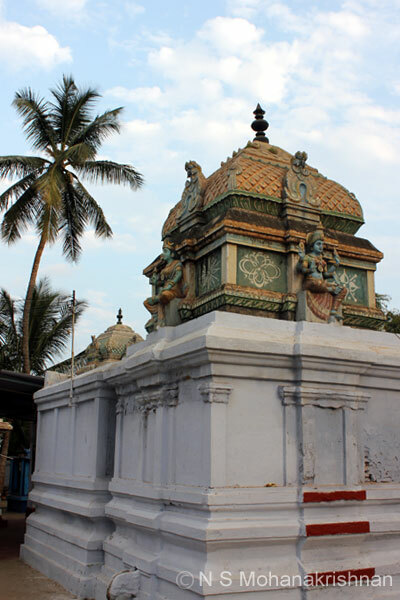 The carvings and other features indicates its antiquity. 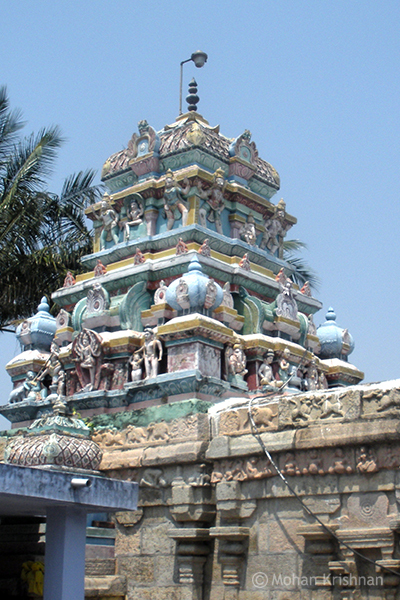 An ancient temple which goes back to the times of Saint Sundarar (8th Century CE). 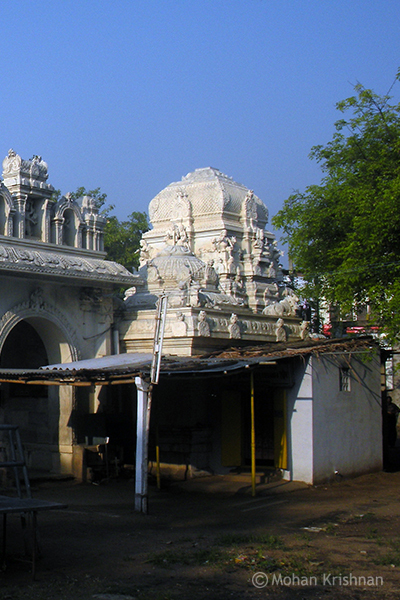 An important and ancient temple rich in sculptures and history! 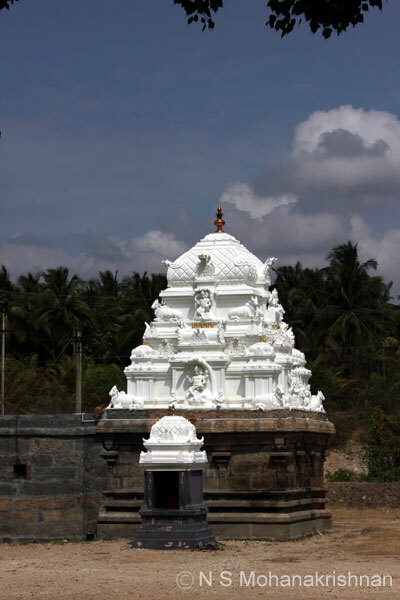 This is a beautifully maintained temple with some exquisite carvings and sculptures all around. 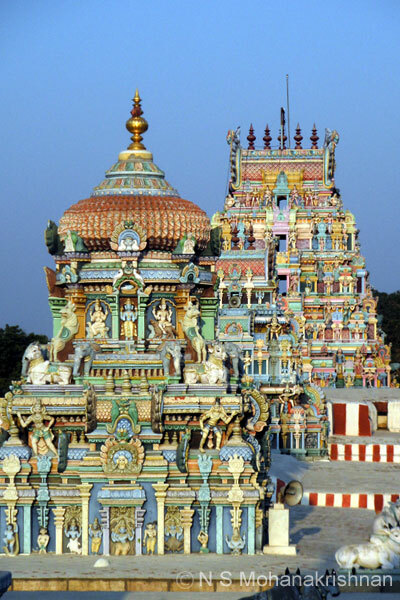 As you climb down from the Muruga Temple on the nearby hill this temple will catch your attention and it is a must visit place. 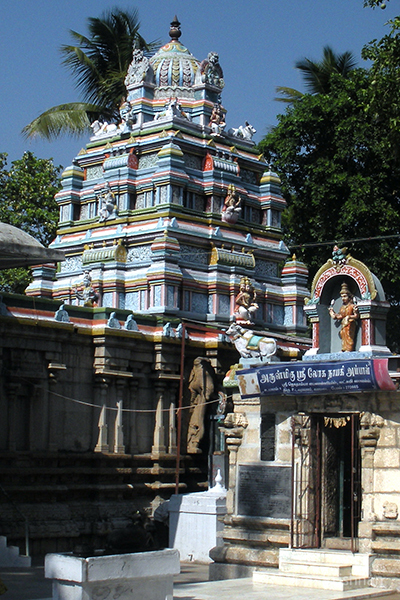 An ancient temple that dates back about 1000 years which has been renovated constantly till recent times. 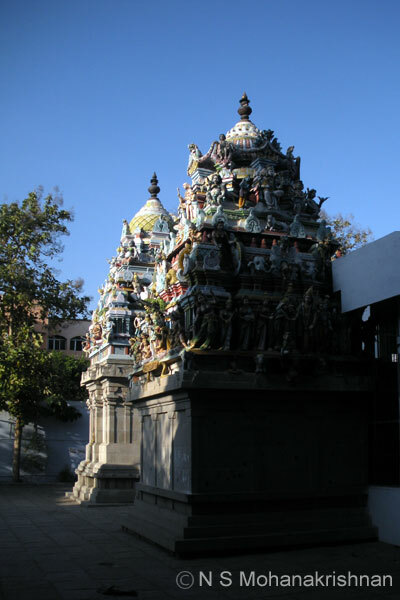 Veera Chola III (1168 – 1196 CE) contributed towards the conduct of regular religious rites and rituals for this ancient temple. The quiet and beautiful surroundings is an ideal place to spend long hours meditating or just relaxing on the platform nearby under a sprawling Peepal tree. 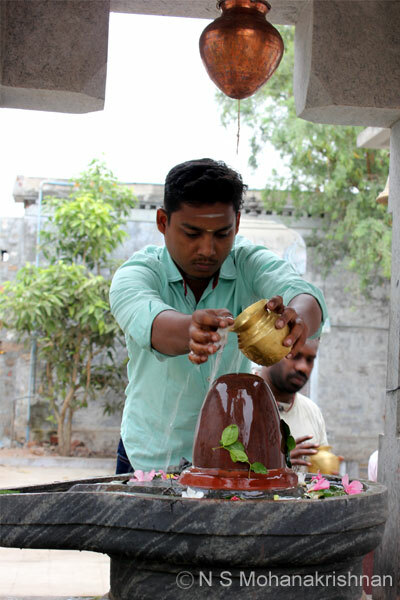 The Theerthalingeswarar deity here is one for whom ablution can be performed by the devotees. 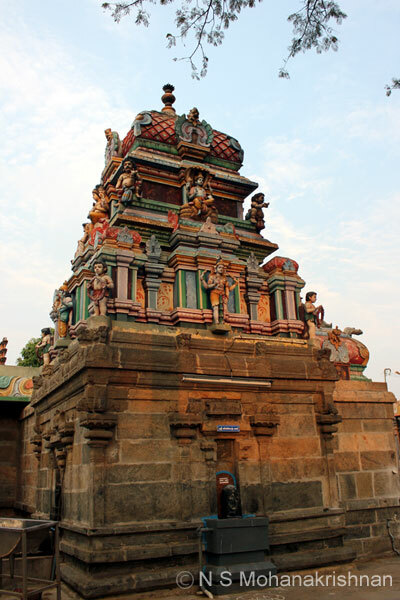 Cheras built this temple with the lord facing their lands towards the west and later Cholas installed a Lingam facing east toward their lands.